Q1: Can I use 2V0-651 exam Q&As in my phone? 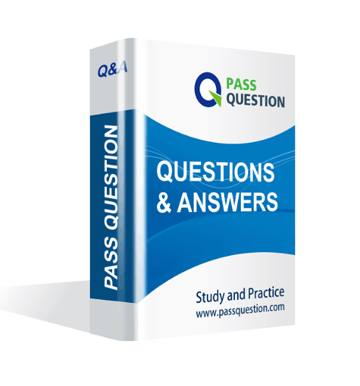 Yes, PassQuestion provides VCP6-DCV 2V0-651 pdf Q&As which you can download to study on your computer or mobile device, we also provide 2V0-651 pdf free demo which from the full version to check its quality before purchasing. Q2: What are the formats of your VMware 2V0-651 exam questions? PassQuestion provides VMware 2V0-651 exam questions with pdf format and software format, pdf file will be sent in attachment and software file in a download link, you need to download the link in a week, it will be automatically invalid after a week. Q3: How can I download my 2V0-651 test questions after purchasing? We will send VCP6-DCV 2V0-651 test questions to your email once we receive your order, pls make sure your email address valid or leave an alternate email. Q4: How long can I get my VCP6-DCV 2V0-651 questions and answers after purchasing? We will send VCP6-DCV 2V0-651 questions and answers to your email in 10 minutes in our working time and no less than 12 hours in our off time. Q5: Can I pass my test with your VCP6-DCV 2V0-651 practice questions only? Sure! All of PassQuestion VCP6-DCV 2V0-651 practice questions come from real test. If you can practice well and get a good score in our practice Q&As, we ensure you can pass your VMware Certified Professional 6 – Desktop and Mobility Beta exam easily. 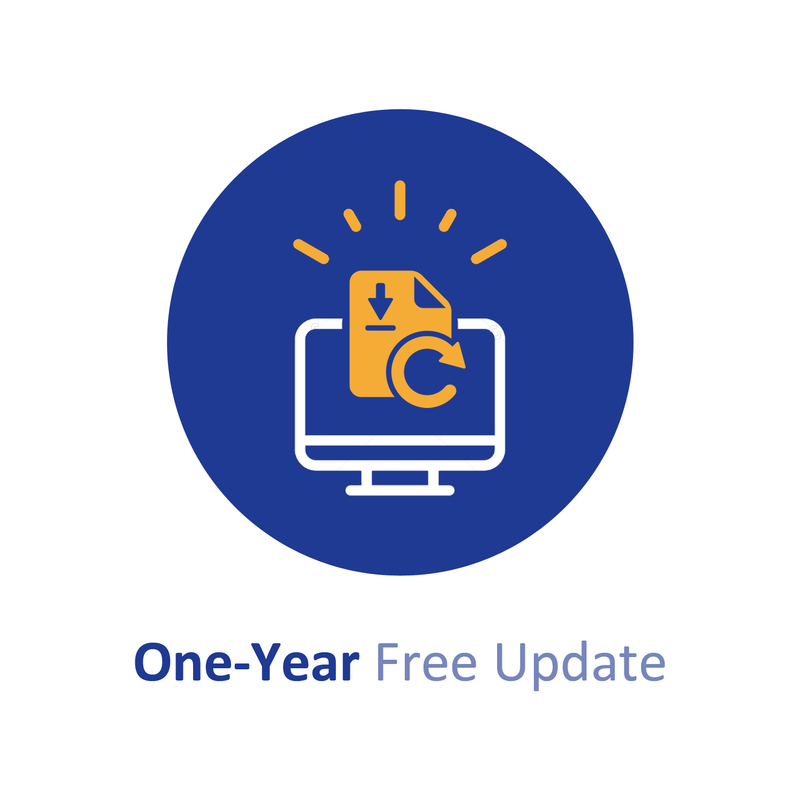 Q6: How can I know my 2V0-651 updated? Q7: What is your refund process if I fail VMware 2V0-651 test? If you fail your 2V0-651 test in 60 days by studying our study material, just scan your score report and send to us in attchment,when we check, we will give you full refund. An administrator is performing a silent installation of a security server and needs to ensure that clients can remotely access their desktops using View's default protocol. An administrator needs an Active Directory service account to use for Quickprep. The organization's policies do not allow the service account to create new computer accounts in Active Directory. Pre-existing computer accounts must be reused. An administrator needs to configure a user for View Composer to add computers to the domain. Company policy restricts the administrator account from being used. An administrator needs to create 1000 virtual machines with minimal shared disk space. Additionally, the administrator needs to be able to update the images while ensuring that the users' information is managed in a central location. An administrator is configuring the View Connection Broker Agent. The Adapter instance is properly configured within vCenter Operations Manager for Horizon. When the administrator clicks on the Test button to pair the server, the test fails. IP address and name resolution are validated and working for both servers. A. Verify that a proper Fully Qualified Domain Name exists for the vCenter Operations for Horizon servers. B. Verify that the certificate on the vCenter Operations for Horizon server is recognized by the View server. C. Login with a domain admin account, instead of a local account on the View server. D. Verify that the proper port is open between vCenter Operations for Horizon and the View server. Which prerequisite must an administrator verify before installing a View Connection server? What should the administrator do first when configuring vCenter Operations Manager for Horizon to monitor their View deployment? A. Add Adapter from the View Configuration > Servers page in View. B. Add Adapter from the Custom Dashboard page > Configuration in vCenter Operations Manager. C. Configure the Adapter from the Administration > Solutions page in vCenter Operations Manager. D. Configure the Adapter from the View Configuration > Global Settings page in View. An administrator finds that some desktop pools fail to report metrics back to vCenter Operations Manager for Horizon, while other desktops are reporting metrics as expected. A. The vCenter Operations Manager for Horizon server is not paired with a View Connection server. B. The vCenter Operations Manager for Horizon adapter is running version 1.0.1. C. HKLM\SOFTWARE\VMware, Inc.\vCenter Operations Manager\Client is disabled. D. The vCenter Operations Manager agent is disabled in the virtual desktops.